You'll taste the difference from your first bite to your last. 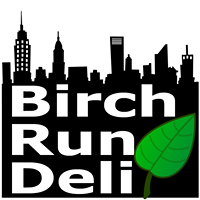 We bring the New York style deli experience to Birch Run. 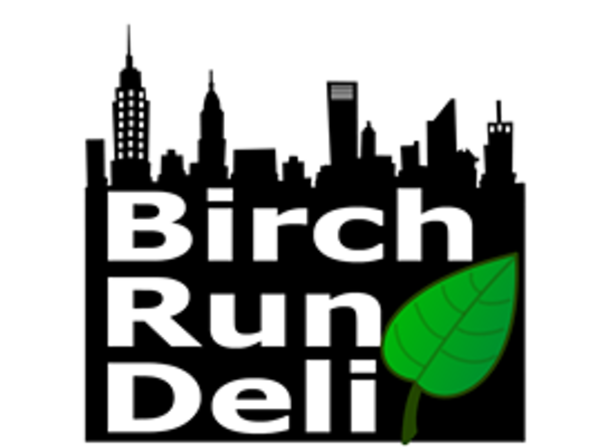 From our fresh hot sandwiches, like our Brooklyn pastrami sandwich, corn beef and swiss, or our famous reuben, to our full selection of brooklyn bridge heroes, our menu is designed to satisfy like no other "sub shop". Our soups & salads and breakfast wraps are simply amazing. You'll never ride the subway again.